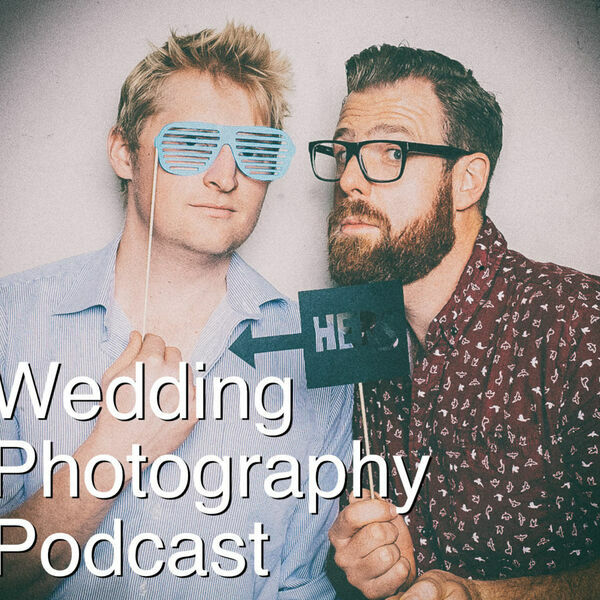 The Snappening - Wedding Photography Podcast - Episode 12: Dealing with client rejection and should you microadjust your lenses? Episode 12: Dealing with client rejection and should you microadjust your lenses? We talk about what to do when clients say things like "we've decided to go with someone else" - other than getting into the fetal position and sobbing. Then we look at the advantages of micro-adjustments - are they worth it?